The Lucid Meetings team is delighted to welcome our newest template designer, Tammy Adams Spann. 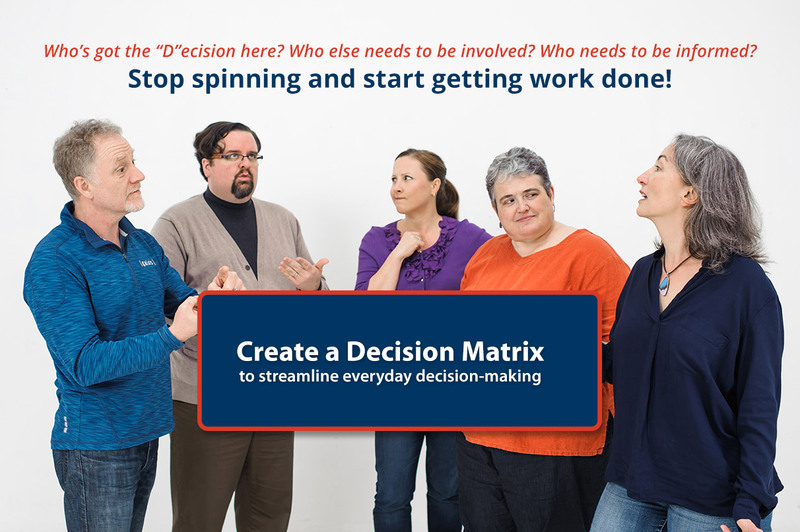 We first met Tammy at a workshop she and David Spann conducted on decision making in meetings (a topic near and dear to our hearts) where they introduced Eric Coryell's Decision Matrix. We love the clarity the Decision Matrix brings to decision-making for leadership teams. We're thrilled Tammy agreed to share her process for helping teams get clear on how key decisions will be made by filling out your own Decision Matrix. 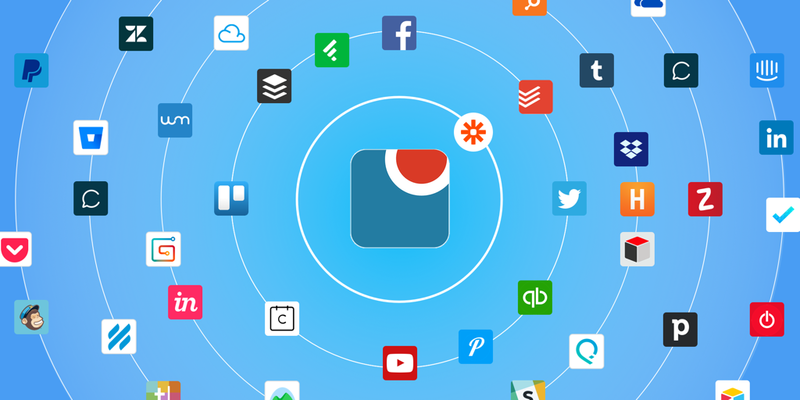 Read on to learn how Tammy learned this technique and get her guide to using it in your organization. 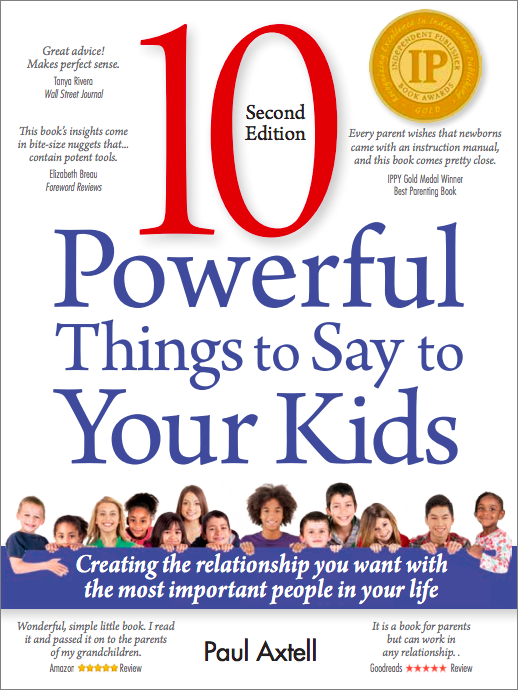 Have you ever given your opinion and had it implemented as a decision? Worse yet, have you made a decision only to have it overridden by someone higher up the food chain? –and the replies included 136 detailed answers to this question. Of those, 62% included the descriptors “clear”, “specific”, “defined”, and “concrete”. “Relevant” was another popular adjective. 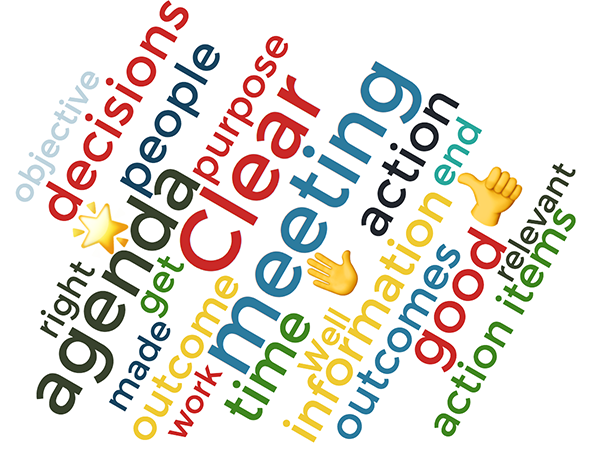 On the noun front, “agenda” was neck-and-neck with “outcomes”, as in “clear agenda” and “concrete outcomes”, suggesting that people not only want to know why they’re meeting, they also expect to get something out of the deal. 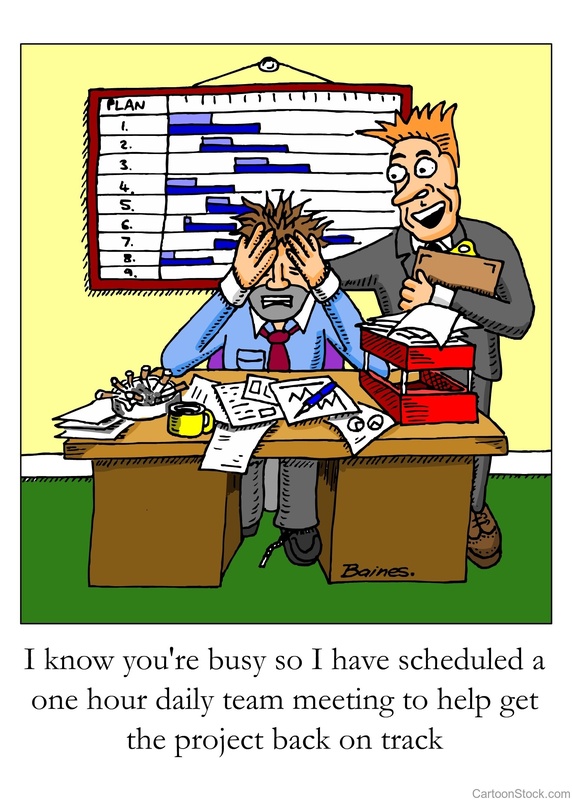 How can you achieve this clarity in your workplace meetings? 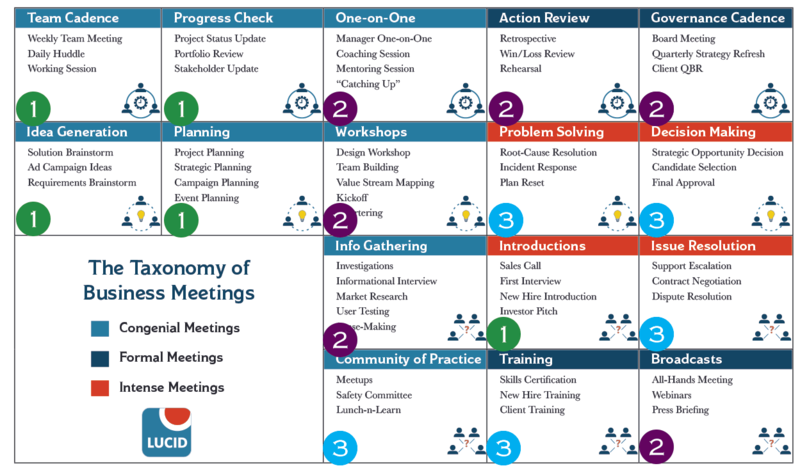 In 2017, we published several in-depth articles about understanding the business function of meetings. 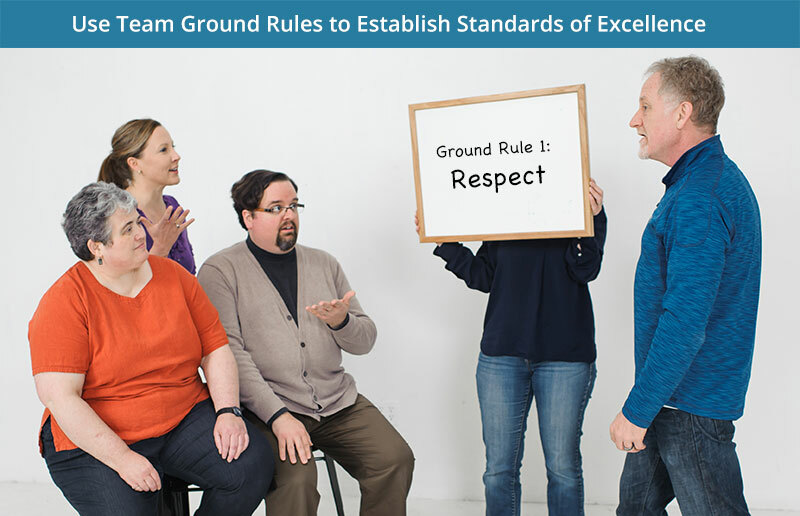 Working with experts from several disciplines, we published comprehensive guides for running specific kinds of meetings. We shared a glossary, a taxonomy, and resources galore. It’s a start at answering this question. In this vast realm of meeting possibilities, we’ve scratched the surface. It’s a nice, deep, keyed-your-car kind of scratch, but there’s still much more to key into. The Lucid Meetings team is delighted to welcome our newest template designer, Pilar Orti. We’ve been following Pilar’s work for some time now. She is both a frequent collaborator of Lisette Sutherland’s and the director of Virtual not Distant. 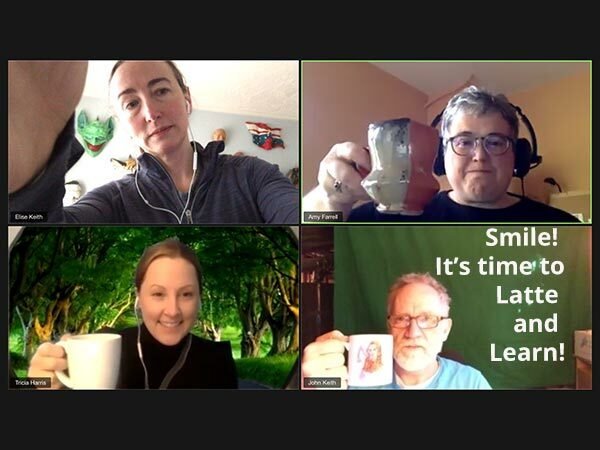 While preparing for an interview on Pilar’s podcast, we ran across her blog post about the Latte and Learn and invited her to share this process with the Lucid community. We’re thrilled that she agreed! What does it mean to create a learning culture within your organization? Depending on your group’s size and complexity, a learning focus can take many forms including everything from full-blown certification coursework to the casual exchange of notes in chat. Somewhere in the middle of this range, there is a type of learning that is more focused and intentional than simply sharing notes, but much lighter and easier to pull together than a formalized training session. The Latte and Learn process falls into this middle range, dedicating just 30 minutes for a team to learn something new from one of their colleagues. Here’s how it works.